Hope you all are having a wonderful Summer so far! 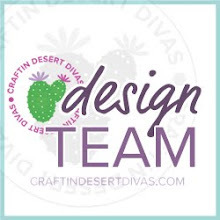 I'm inviting all Top 3 to be a guest designer on one upcoming linky party. Congrats!! All winners may grab your badge from my right side bar. Winners please email me to get your prizes. Top 3 email me to set up a date for a guest designer spot. Use the contact button at the top of my blog. 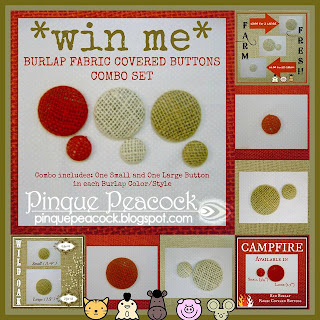 We start a new linky party tomorrow. 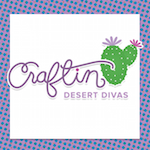 Hope you have a crafty day!! 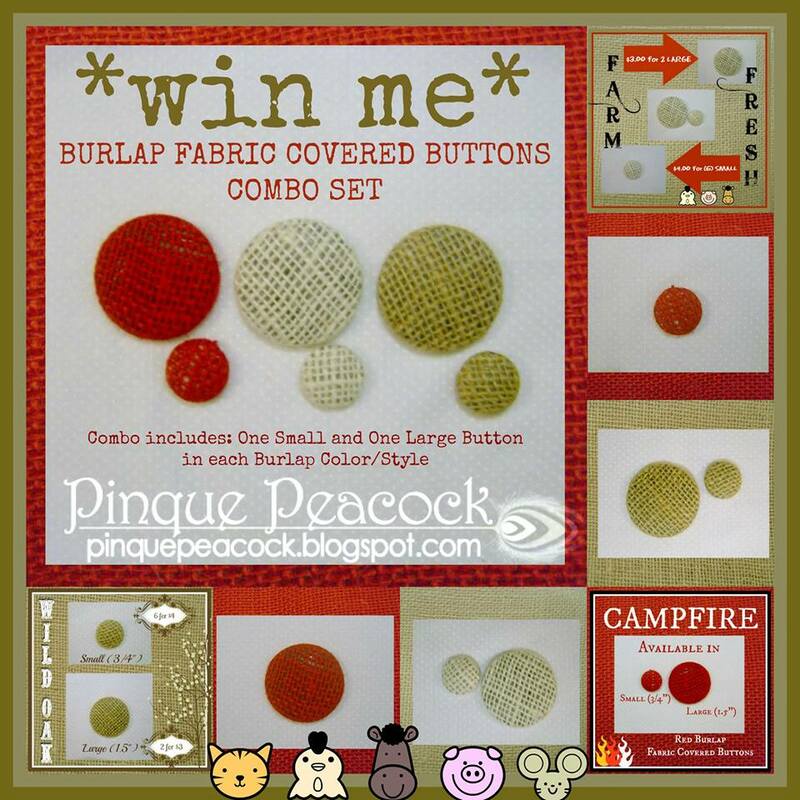 Thank you Tara soo much this is sooo fun I am super excited I won the burlap buttons cannot wait to use them !! Congrats, wonderful projects from all. Thanks so much for choosing my card as one of the top 3! I have my guest designer spot all set up! Congrats to the other winners as well!